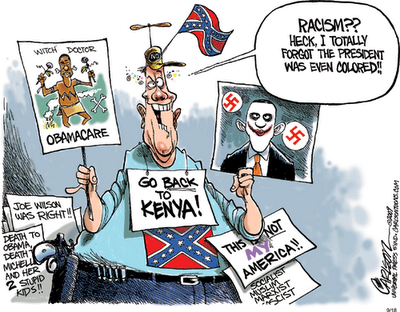 Tea Partiers & Birthers continue to claim their Tea Party movement is not based on racism, dispute all the evidence to the contrary. The problem is, when I really evaluated what the various far-left activist groups are all about and compared them with the tea party movement, there really wasn’t any equivalency. At all. Because when you strip away all of the rage, all of the nonsensical loud noises and all of the contradictions, all that’s left is race. The tea party is almost entirely about race, and there’s no comparative group on the left that’s similarly motivated by bigotry, ignorance and racial hatred. I hasten to note that I’m taking about real racism, insofar as it’s impossible for the majority race — the 70 percent white majority — to be on the receiving end of racism. That is unless white males, for example, are suddenly an oppressed racial demographic. But judging by the racial composition of, say, the Senate or AM talk radio or the cast members playing the Obamas on SNL, I don’t think white people have anything to worry about. Strike that. Correction. TeaParty.org founder Dale Robertson brandished a sign with the (misspelled) word “niggar.” So they’re not even as restrained as the generally unstrung Atwater anymore. “She’s frightening. Mark, that is frightening stuff. Frightening,” Matthews said Tuesday on his show Hardball. “First of all, president don’t declare war. Anybody knows that in high school. Congress has to declare war. To declare war on Iran, I don’t think the most far right, Middle East hawk will talk about declaring war on Iran, a country with 70-some million people, with an advanced air force. 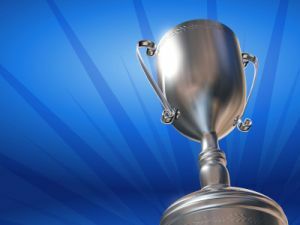 And the "Lie of the Year" winner is ... Sarah Palin!! So there it is: anti-Washington except that she thirsts for it, and close enough (and also far enough away to be “deniable”) to the paranoid fringe element who darkly suggest that our president is a Kenyan communist. 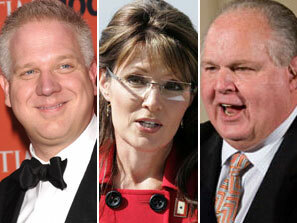 Sarah Palin and her pals Glenn Beck and Rush Limbaugh. 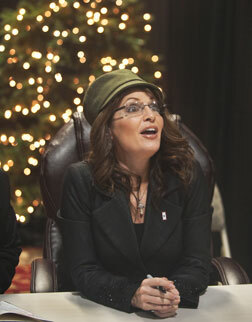 While many are pondering what exactly Sarah Palin’s approving radio comments on the birther issue and her subsequent “clarification” mean to her possible 2012 run, there is a more fundamental question: what does this bode for our democracy? The answer is this is yet another indicator that extreme is the new mainstream. 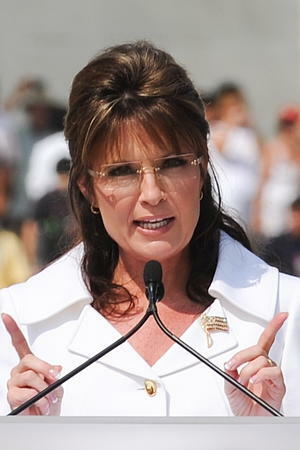 In a radio interview on the conservative Rusty Humphries show yesterday, the former 2008 Vice Presidential Republican candidate answered a question about her possibly using the President’s birth certificate as an issue if she ran again for office: “I think the public rightfully is still making it [the President’s birth certificate] an issue. I don’t have a problem with that. 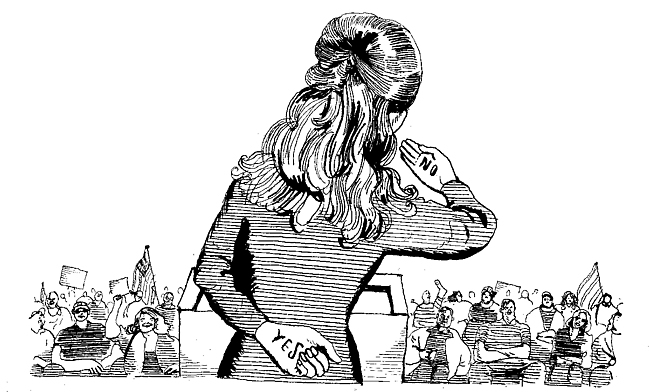 I don’t know if I would have to bother to make it an issue, because I think that members of the electorate still want answers.” She continued: “I think it’s a fair question, just like I think past association and past voting records — all of that is fair game” She later deftly stated on Facebook that she never directly asked the President to produce his birth certificate or suggest that he was not born in the country. True, she only inferred it, when she could have done what both her running mate, John McCain, Rudy Giuliani and Ann Coulter all did—reject the lie.